Vicky has pursued and defended matters in numerous arbitration proceedings and is now heading the firm’s Arbitration practice. She has extensive experience in merger and acquisition and project finance transactions including shipping. Vicky Psaltis and team successfully represented a Greek subsidiary of a multinational group in an ICC arbitration relating to a tax indemnity claim pursuant to a share purchase agreement. Vicky Psaltis and team advised a foreign real estate fund on the c.€14m sale of a 12,000sqm office building in the centre of Athens. 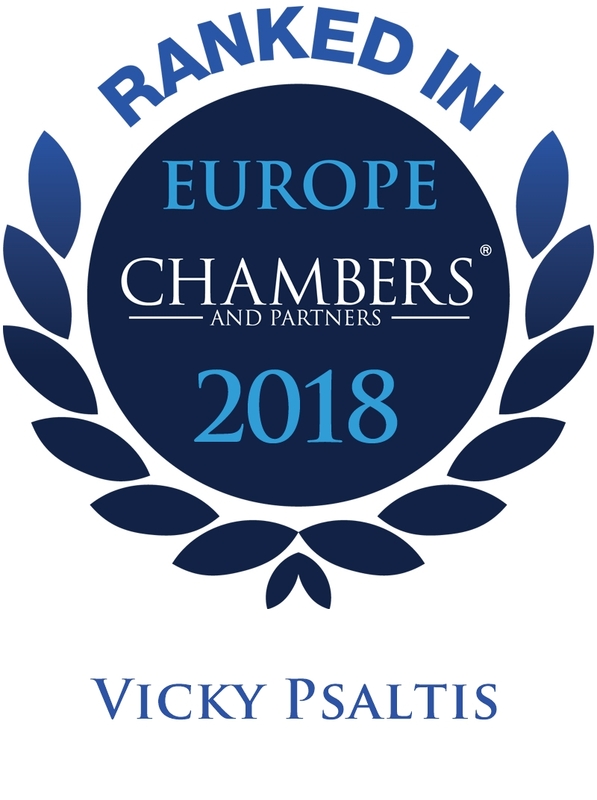 Vicky Psaltis and team advised their client in their participation in a ship owning company, including drafting the shareholders’ agreement and share transfer documents. Vicky Psaltis and team advised a foreign multinational in the documentation and due diligence involved in the acquisition of a Greek company operating in the digital advertising industry. Vicky Psaltis and team advised a ship owning company in the acquisition of two vessels and related ship financing and security documentation. Vicky Psaltis and team advised on participation in a ship owning company, including the relevant shareholders agreement and share transfer agreements. Vicky Psaltis and team advised a ship owning company in relation to the sale of a vessel. Vicky Psaltis and team advised a foreign entity with a presence in numerous countries on the establishment of a branch in Greece. Stathis Potamitis and Vicky Psaltis acted for an international investor in an ICC arbitration of an acquisition contract dispute. The case led to a settlement following an ad hoc mediation. 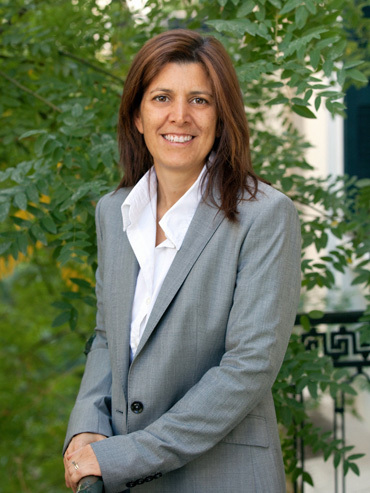 Vicky Psaltis and team advised a Greek venture capital fund on their investment in two Greek companies. Vicky Psaltis leads the ‘value-for-money’ team, which is praised for its ‘deep industry knowledge’.